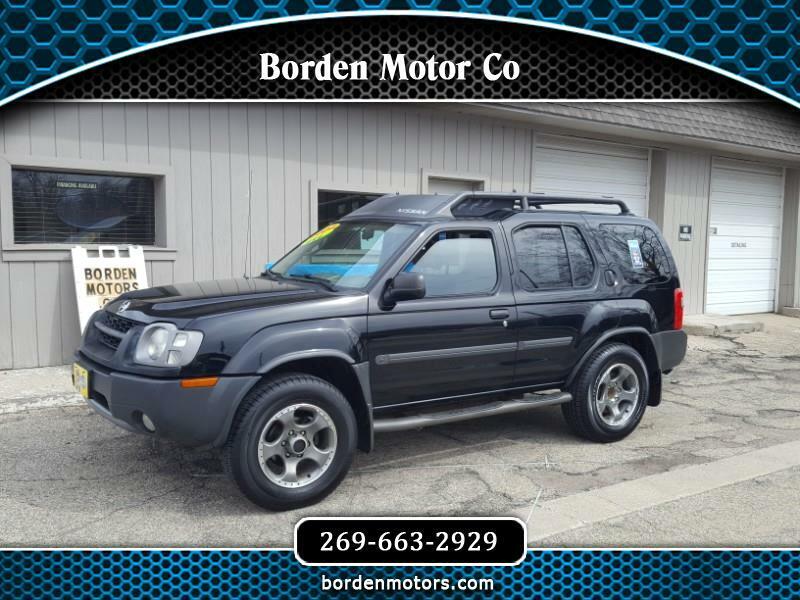 This newly arrived Nissan Xterra would make a great daily driver, or maybe the perfect first vehicle for that new driver in the family! It is a rugged 4 x 4, runs and drives great, is equipped with air conditioning, power windows and locks, tow package and much more, and offers that world famous Nissan reliability. Plus, it is a Carfax 1 owner vehicle showing no accidents, and has lots of service records on its history report. Hurry in today for a test drive, because with super low miles and a bargain basement price of only $5,877 it'll be sitting in its new family's driveway in no time!